It’s been one long day for Lisa and her headache is living proof of it. Most of it she blamed on the full moon outside. Things always got crazy this time of the month, but this month was exceptional. She needed sleep bad and only hoped the nightmares that haunted her would leave her alone for at least one night. They don’t. She wakes up as usual screaming only to find out that her nightmare has just begun, because she’s not alone in her room. One man has been gruesomely tortured to death in a ritualistic killing. An entire police precinct has been reconstructed down to the smallest detail in an abandoned warehouse and a mysterious stranger known only as Flint seems to be the cause of it all. It’s a case that is fast turning into one big headache for Lisa Tauranto a detective for the NYPD, but it gets much worse when her past, that she’s tried so hard to bury, rises up to engulf her in its golden grip once again. Lisa is ripped from the existence that she so pain stakingly built for herself into a mixed up world of intrigue, where nothing is as it seems. It’s a fight to survive and to protect what she is sworn to, but will love conquer all? Will she betray her oath to be happy? Does she even have a choice anymore or does a several thousand year old mystery hold enough weight in treasure to drag her down with it? Everyone wants her dead, everyone that is but for one man who is the cause of all her upheaval in the first place. 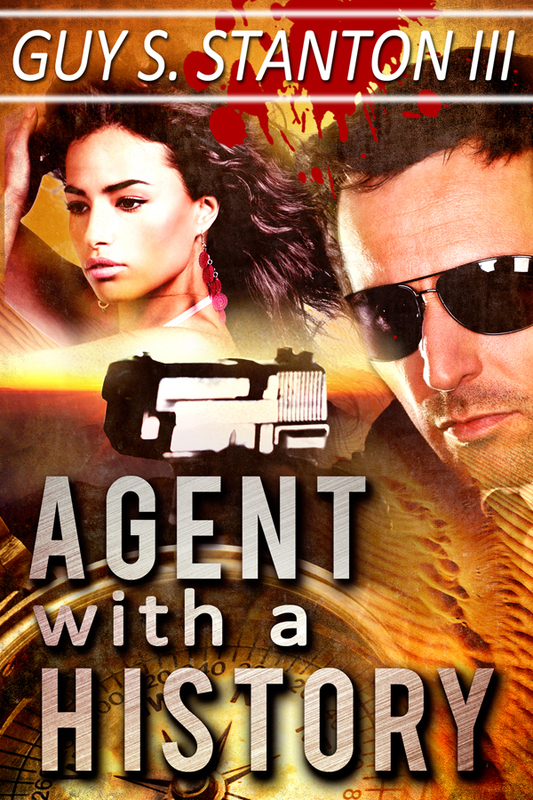 He’s an agent working for someone, but she doesn’t know who. She only hopes he’s as good as his kisses make her believe him to be.